What makes New Zealand’s North and South Islands so unique? When planning your trip to New Zealand, you’ll soon discover that there are two sides to this wonderful country. There is the North Island which features the popular Bay of Islands and Rotorua. 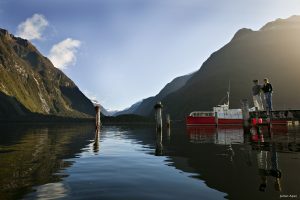 Then you have the South Island with other highlights, such as Milford Sound and Franz Josef. 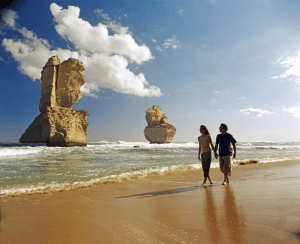 There are contrasting, but equally as exciting, experiences that make both worthy of a visit, so make sure you ch..
Sydney is undeniably the best known and most popular of Australia’s cities, packed full of landmarks and world famous attractions. 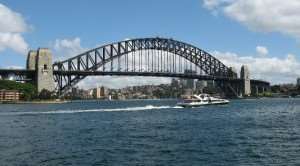 Connecting the northern and southern shores of Sydney’s harbour, the Sydney Harbour Bridge is an instantly recognisable symbol of Australia, affectionately known as the ‘Coathanger’ by locals. Here’s our list of interesting facts about Sydney Harbour Bridge – some you.. When you think of Australia, chances are you think of the gorgeous climate, the iconic landmarks and the unique wildlife. 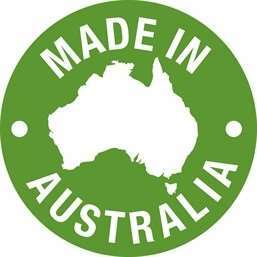 What you may not immediately be aware of is that Australians have a proud history of invention and innovation. Here’s our list of just a few world-changing Australian inventions that affect and improve the quality of our lives today. (more…)..
On your trip to New Zealand, you may want to know the best places to experience the Maori culture. The country’s unique and remarkable history is still very present within today’s culture, with traditions from the Maori people still being passed down through generations. A tour in New Zealand will likely guide you through some fascinating Maori areas, where you will be able to discover their uniqu..
Rugby is the national sport in New Zealand, and you’re bound to come across a game when you visit the Land of the Long White Cloud. 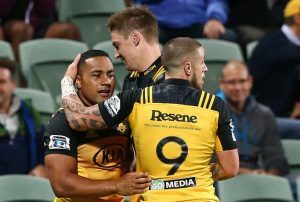 There is a traditional connection in New Zealand between rugby and the Maori people, you’ll already be familiar with the Haka, as performed by the All Blacks and the passionate nature of the Kiwi supporters. The top five New Zealand rugby teams take part in Super Rugb.. The Australians undoubtedly excel in the production of fine wine. So if you’re a true wine connoisseur, a visit to Barossa Valley (Australia’s Wine Country) could be the perfect way to spend a day on your amazing trip down under. (more…).. 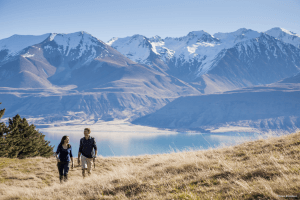 If you want to experience the very best of Australia and New Zealand but just don’t know which country to visit first, we have the perfect solution…. It’s no surprise to us that you’re finding it hard to pick between Australia and New Zealand, many do. Which is why we’d always recommend a touring holiday that combines the best of both of these fantastic countries. And here are five powerful.. 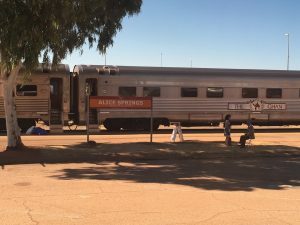 The Ghan is a world-famous train, which travels a legendary route through the heart of Australia. The wonderful views are ever changing, made even better by being seen from the comfort of your cabin. Read on to learn more about the Ghan in these 10 fascinating facts about The Ghan: It was one of the biggest feats of engineering in history, costing over £500,000 million in today’s money. The.. The famous Table Mountain is one of South Africa’s finest attractions; in fact it’s one of the top 10 things to do in Cape Town. So if you’ll be embarking on a spectacular tour of South Africa in the coming months, we thought we’d help you make the most of your trip by recommending five of our favourite things to do during a visit to Table Mountain National Park: (more…)..
Why visit New Zealand? It’s a question that has a hundred answers thanks to its fascinating culture and traditions, and breath-taking natural beauty. For the locals who live in New Zealand and for its many visitors, it’s simply a paradise that you can never become tired of. No matter how many times you holiday here, you’ll leave with even more reasons to visit New Zealand again in the future. If y..